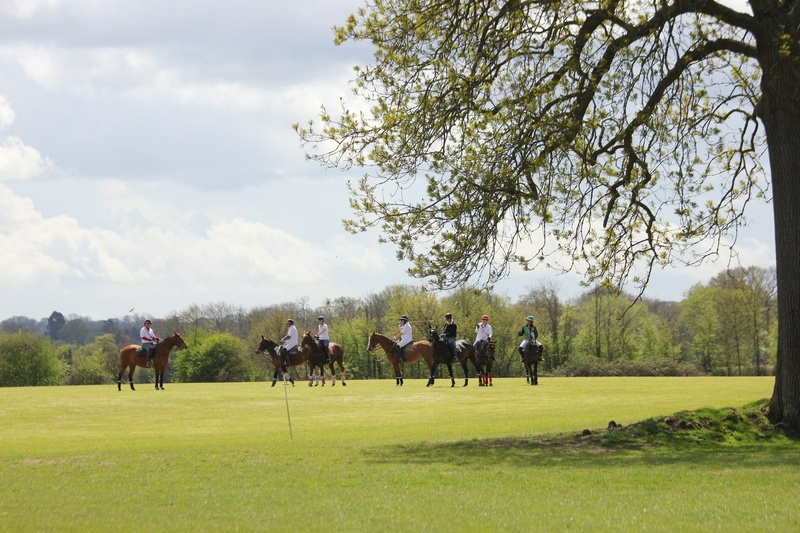 Chukkas are practice games that give our clients the chance to practise their game in a more relaxed environment than an actual tournament. 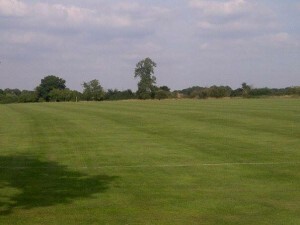 We hold them on Wednesday and Friday evenings, giving clients’ time to drive down from London. On Wednesday’s we put greater emphasis on picking up fouls, holding what we call instructional chucklers. This means that either Carlitos or an outside umpire will blow all fouls and ensure that players understand the foul and how it could have been avoided. Having a sound understanding of the rules is vital for winning in tournaments. On Fridays we take a more relaxed approach, only picking up on major fouls to allow the game to be more free-flowing with some good runs down the pitch. Perfect as a warm up for the weekend, and those all important tournaments. 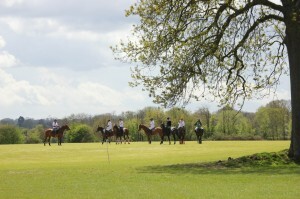 Club Chukkas: During April and May on Wednesday and Friday chukkas will start at 7pm. Throughout the rest of the season they will begin at 7.30pm. We do not hold weekend chukkas. Carlitos hopes you are serious about learning to play polo, and, if so, can offer to lease a school pony at a weekely rate.